Up to five times better thermal performance than competing insulation products, ideal for low energy, passive or zero-energy buildings. Equal thermal resistance at a fraction of the thickness, releases space for building occupiers and increases investment returns for owners / investors. Easily cut and conformed to complex shapes, tight curvatures, and spaces with restricted access. Spaceloft can be prefabricated to reduce installation times, less disruption for occupants. Soft and flexible but with excellent springback. 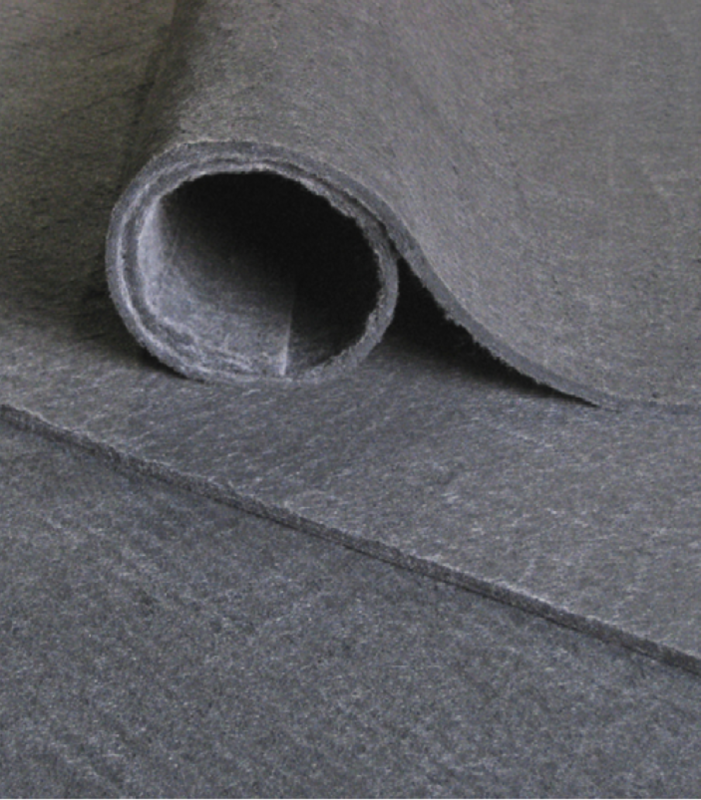 Spaceloft can tolerate typical site mechanical abuse without compromising thermal performance. Reduced material volume, high packing density, and low scrap rates can reduce logistics costs by a factor of five or more compared to rigid, preformed insulations. Spaceloft® repels liquid water but allows vapour to pass through, ideal for heritage application or where a breathable design is desired. Spaceloft’s hygrothermal characteristics are available for simulation software such as WUFI®. Landfill disposable with no respirable fibre content.